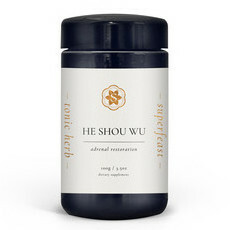 Founded in 2011 by health educator and tonic herb expert Mason Taylor, SuperFeast's mission is to provide customers with the highest-quality tonic herbs and medicinal mushrooms from around the world. 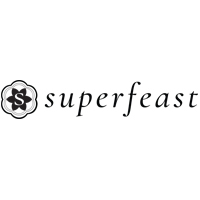 SuperFeast products are founded on its core value that nature provides the greatest feast, and believes that when a wild food is ingested, we assume something of the essence of its resilience, strength and the unique energy of its original environment. 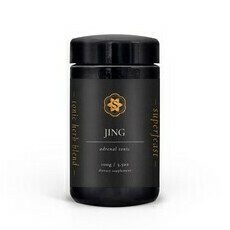 Its products are made with the purest, highest-quality, all-natural ingredients sourced from a variety of regions, including the wild areas of China and Inner Mongolia, to honour the herbs' traditional homes. All of the medicinal mushrooms and plant-based herbs used are vegan, and sourced from the wild wherever possible. Those that cannot be found in the wild are sustainably semi-wild cultivated (wild-crafted), and whether wild or wild-crafted, all herbs are grown and extracted by methods that would qualify as organic; however, as they are not cultivated, the organic certification is not able to be applied. 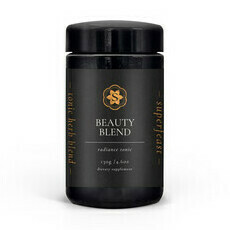 SuperFeast only sells products that are personally used by company members or their families, and all products are tested for quality. 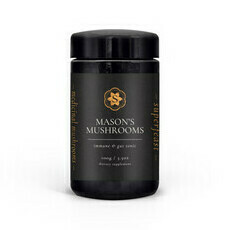 A Certificate of Analysis is available upon request for every single batch of tonic herbs and medicinal mushrooms produced. Your Guide to SuperFeast 'Magic' Mushrooms!